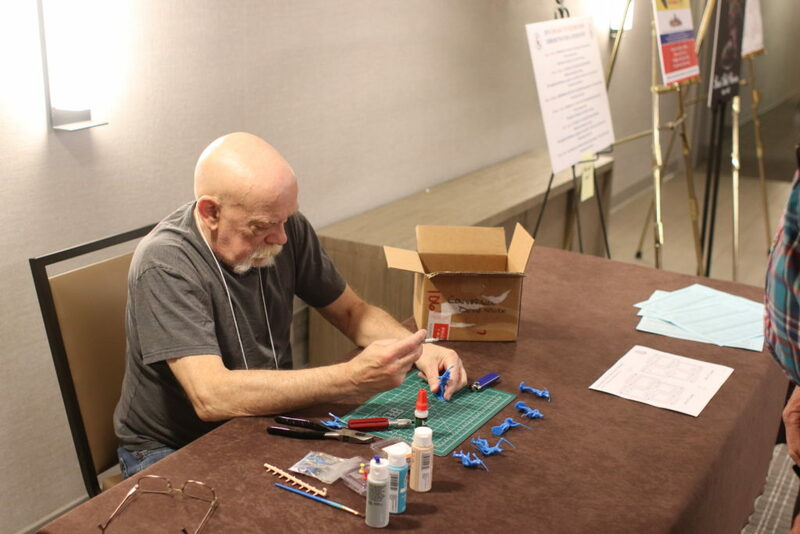 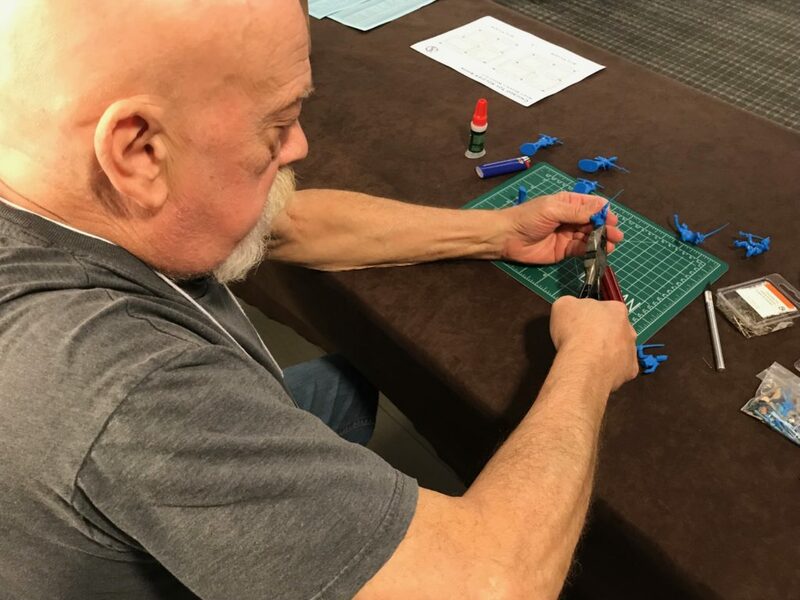 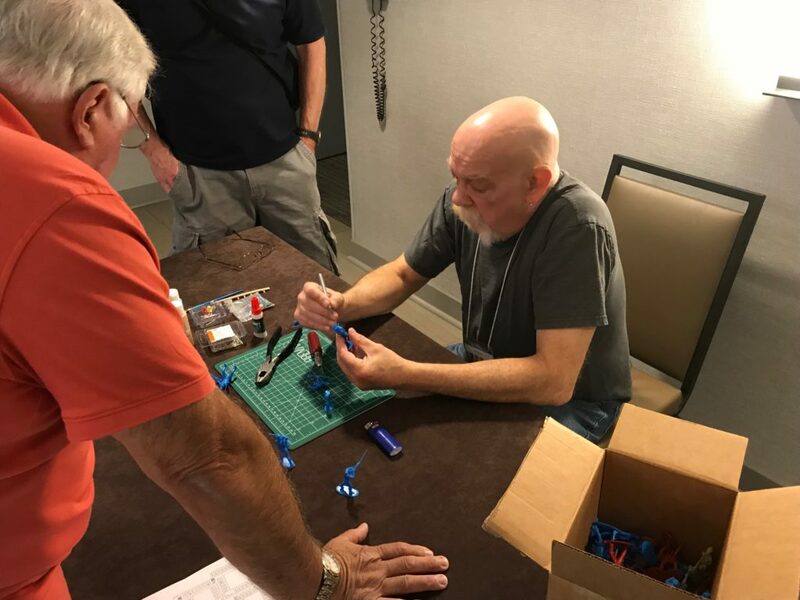 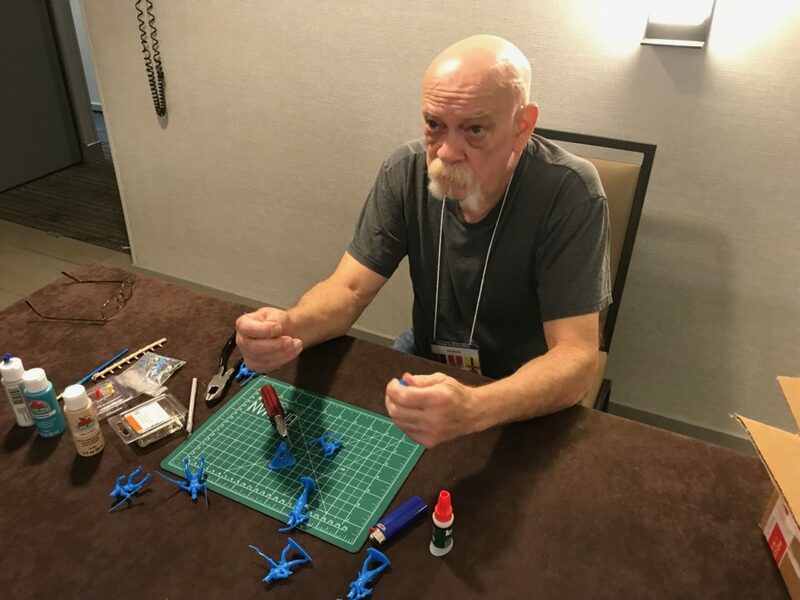 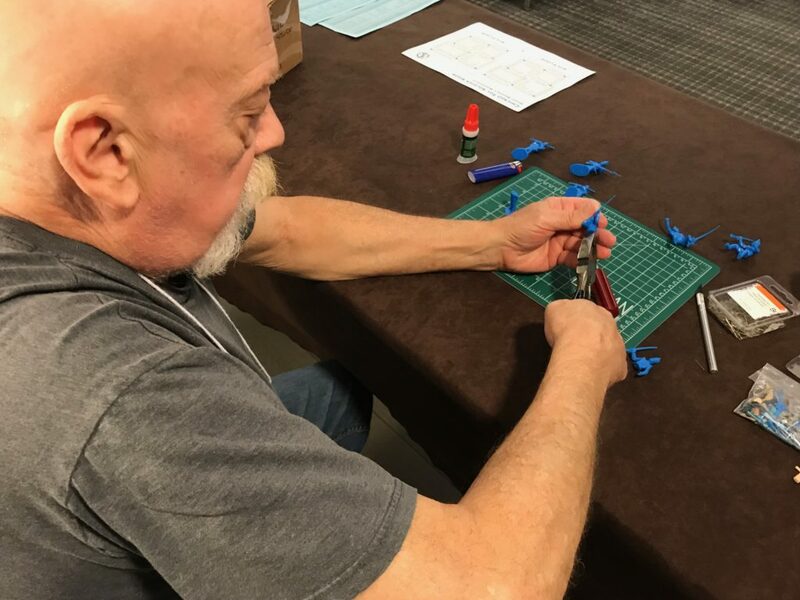 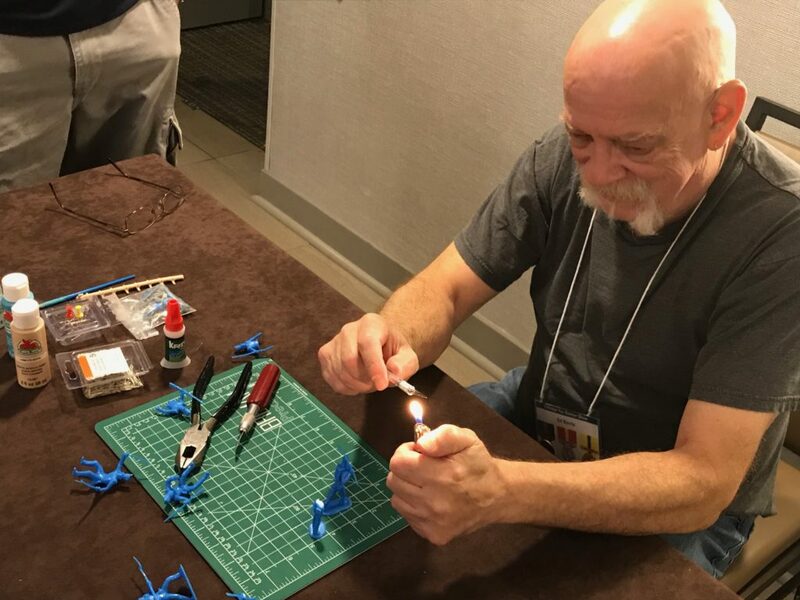 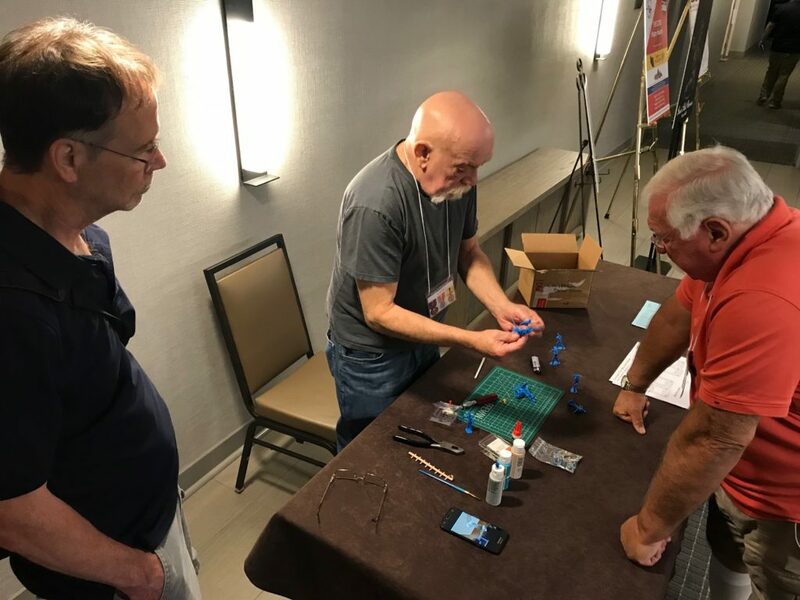 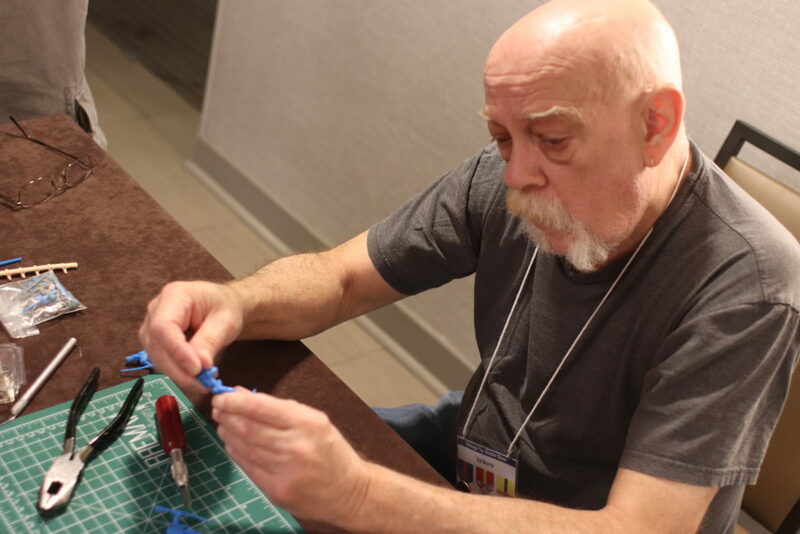 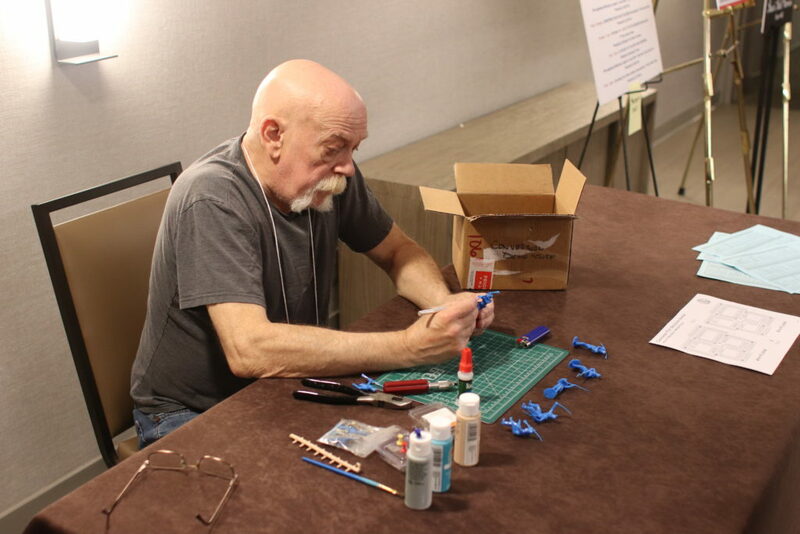 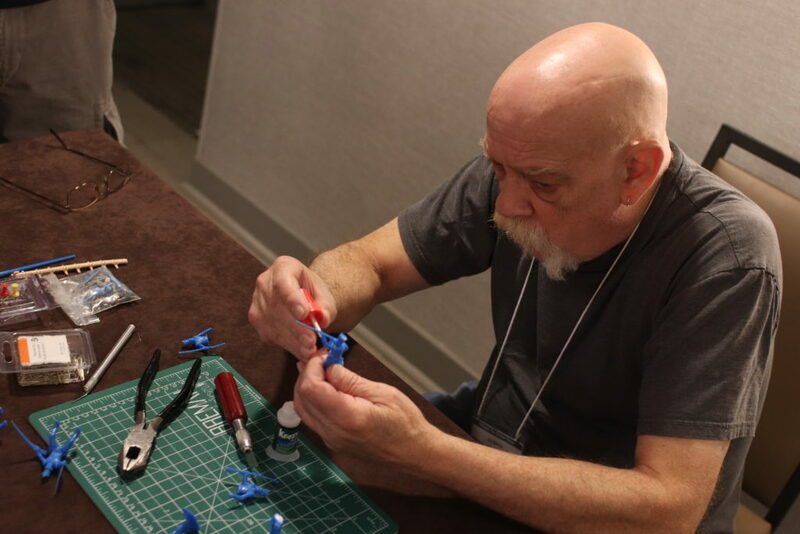 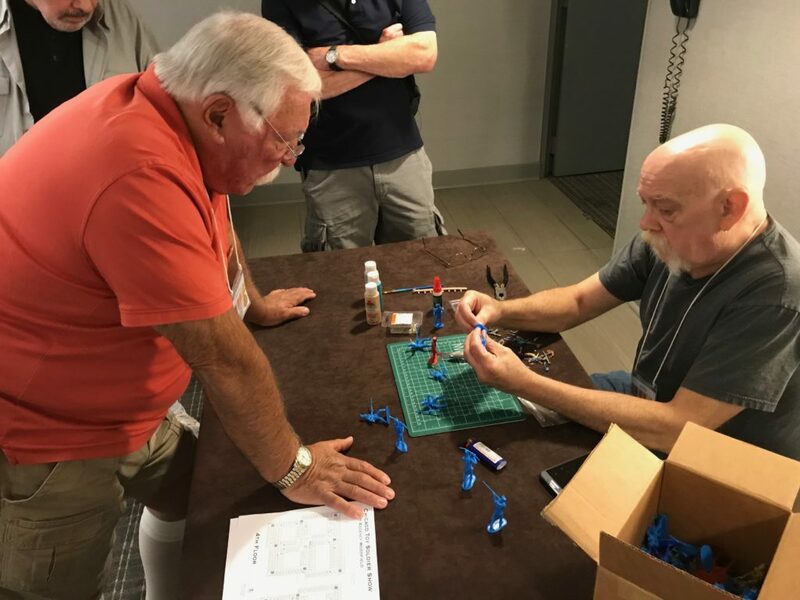 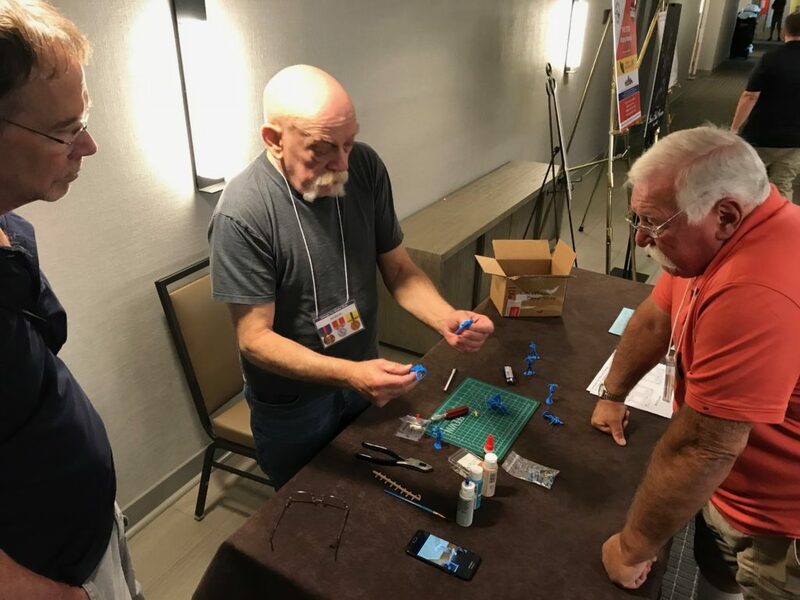 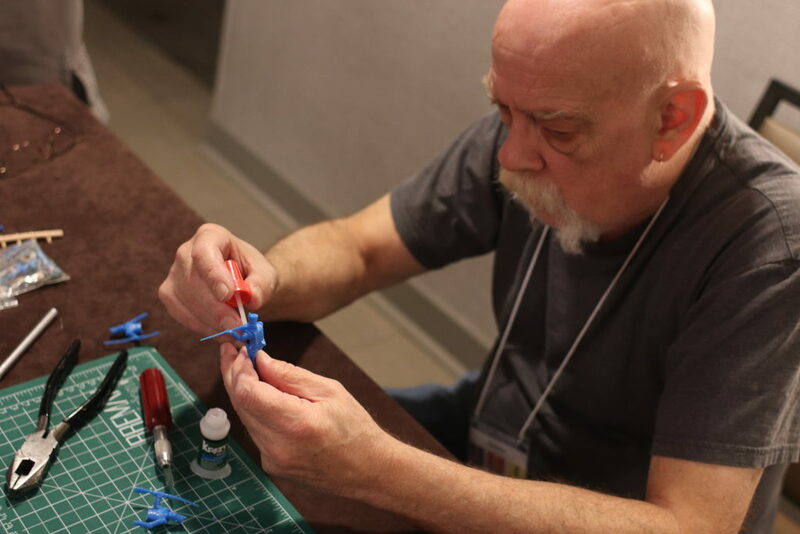 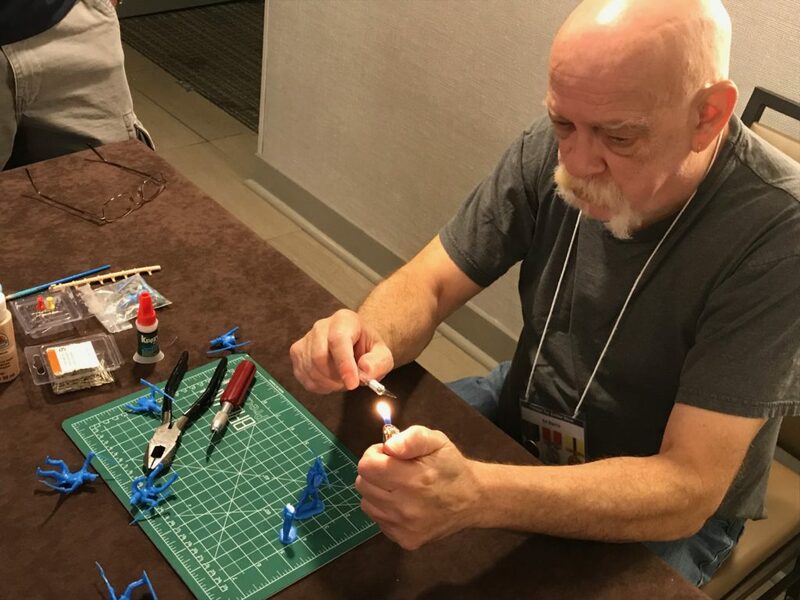 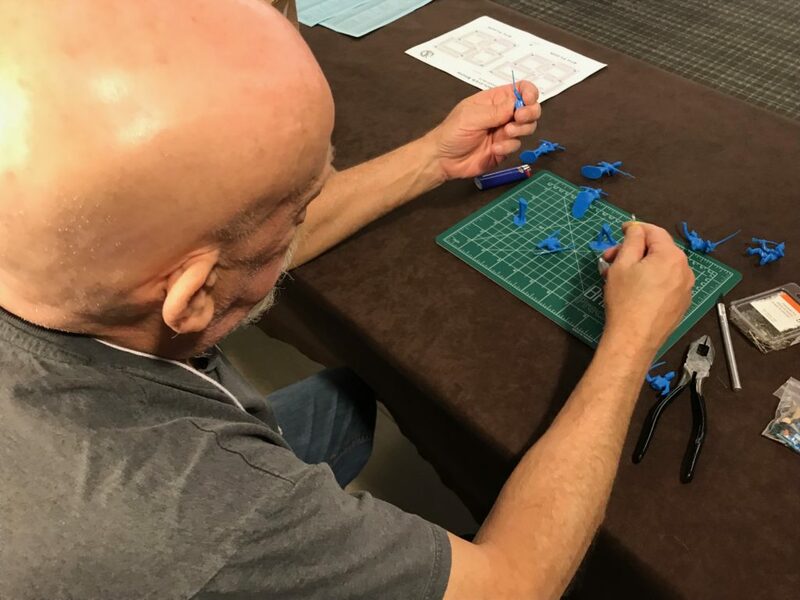 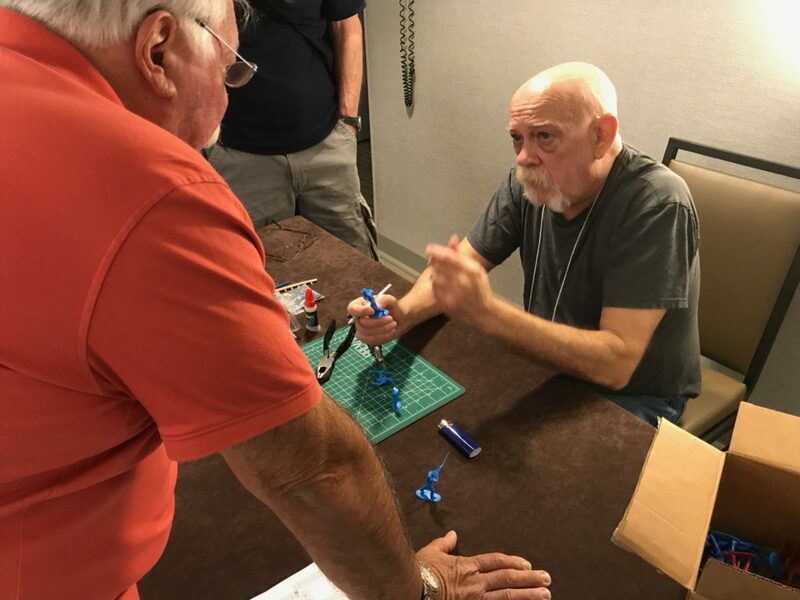 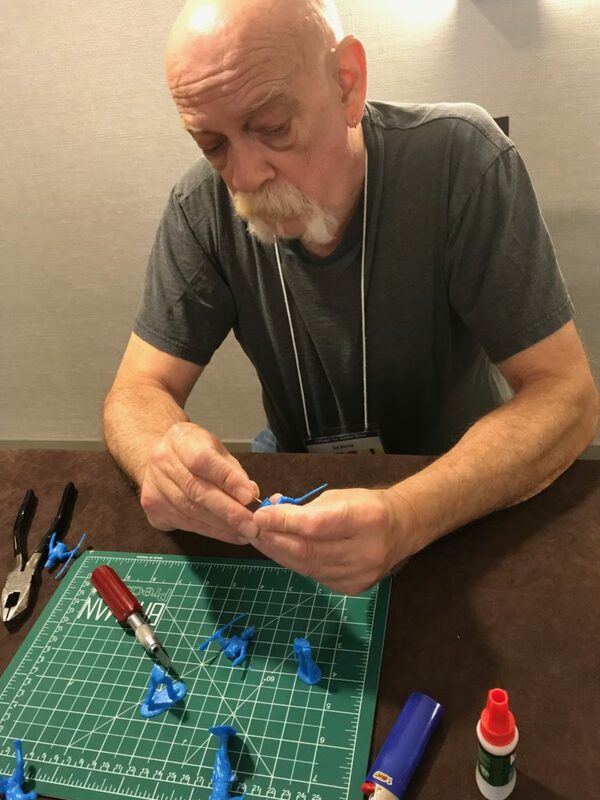 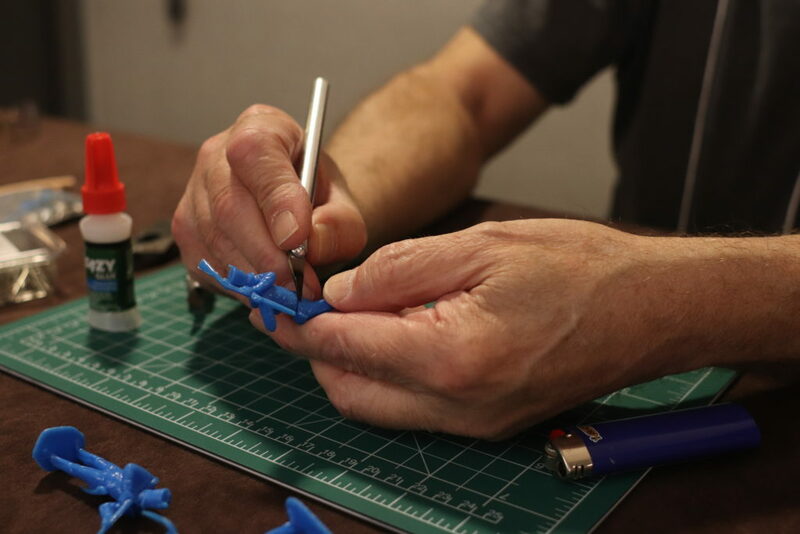 CTSS 2018 – “How to Convert Your Plastic Soldiers” Demonstration – CTSS: Welcome! 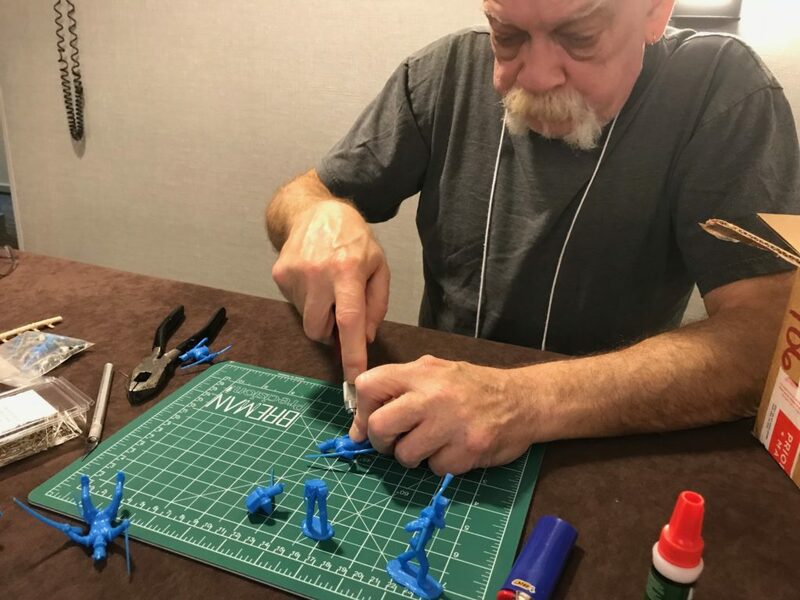 “How to Convert Your Plastic Soldiers”, a demonstration by Ed Borris. 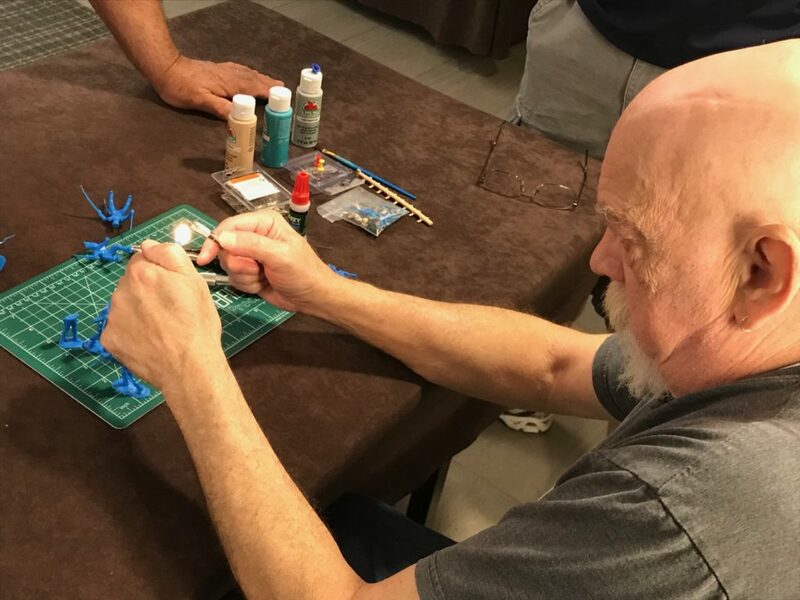 This new-pre-Show event was held twice on the Friday before the Show.